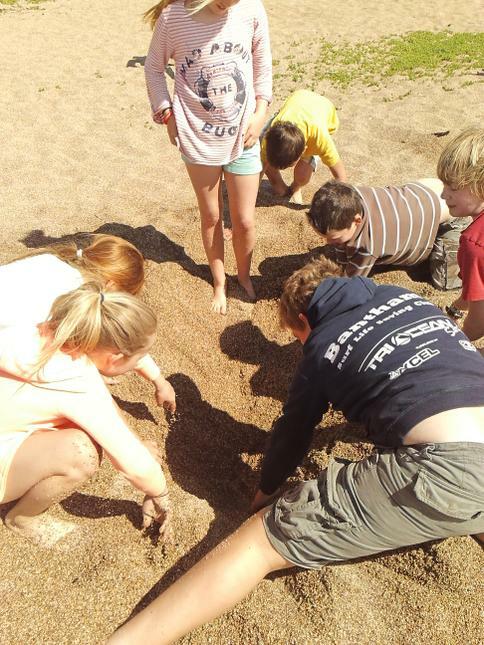 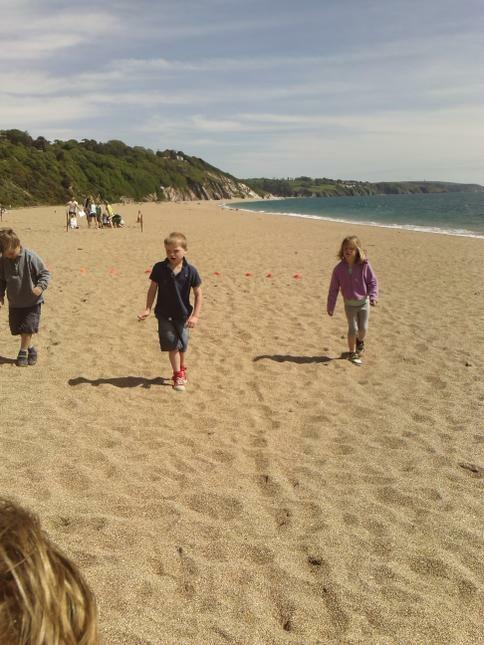 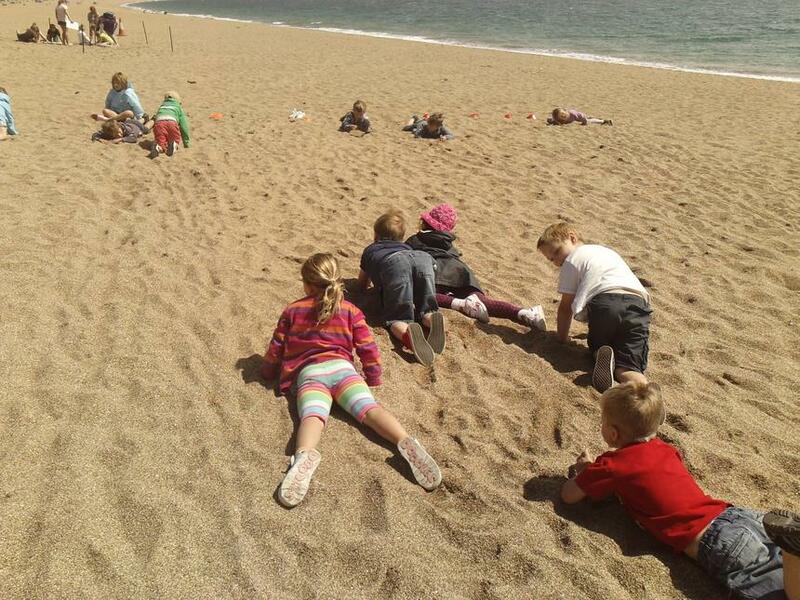 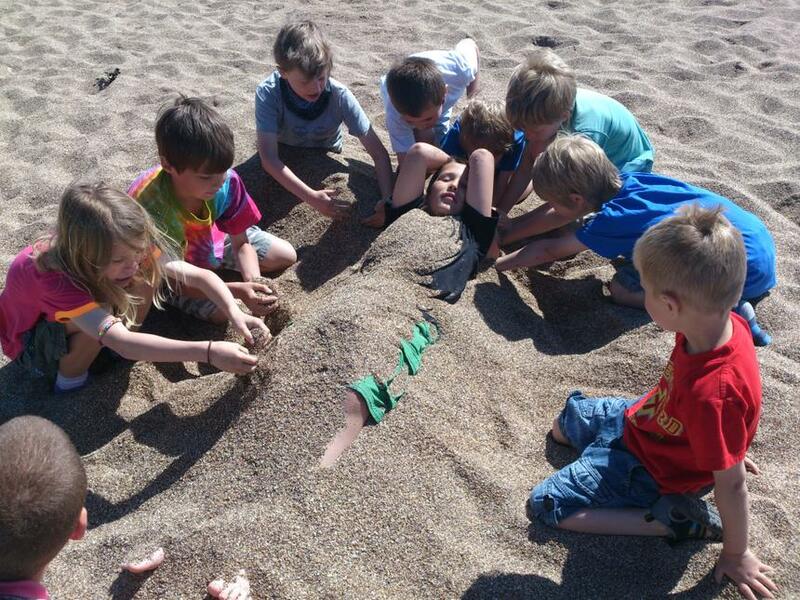 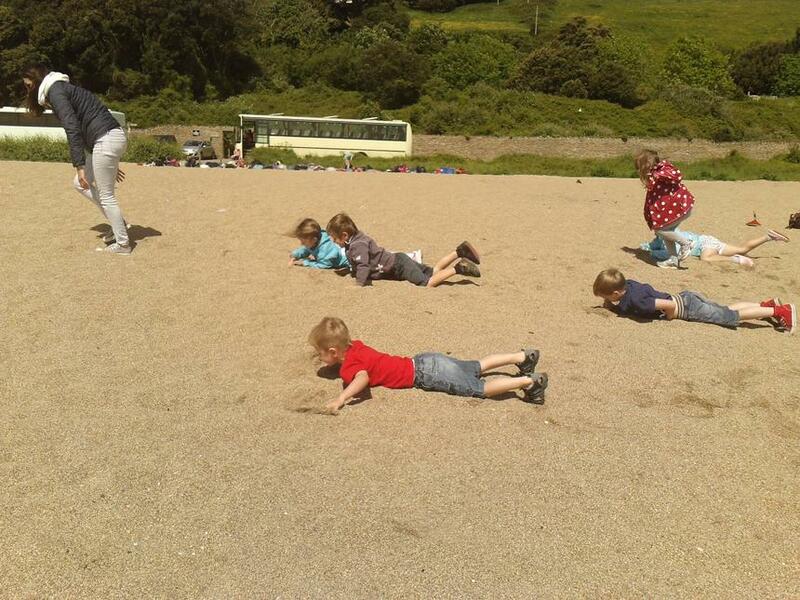 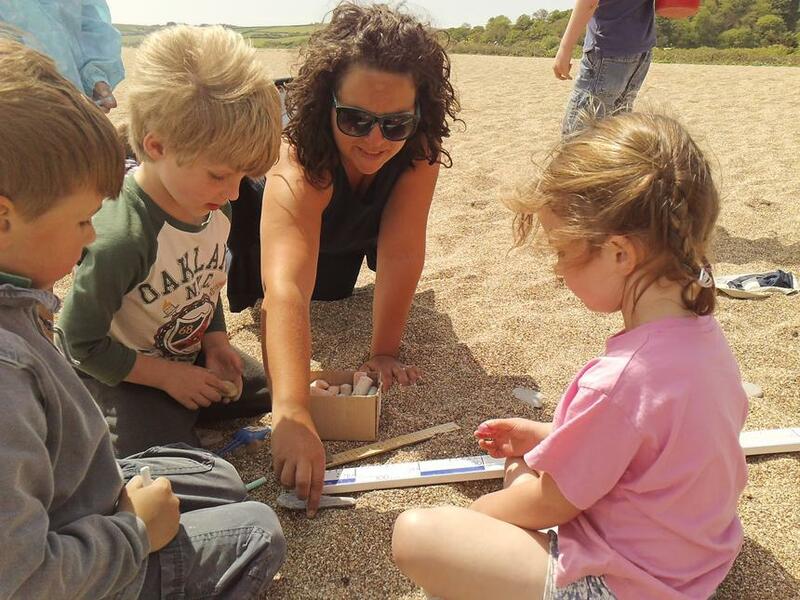 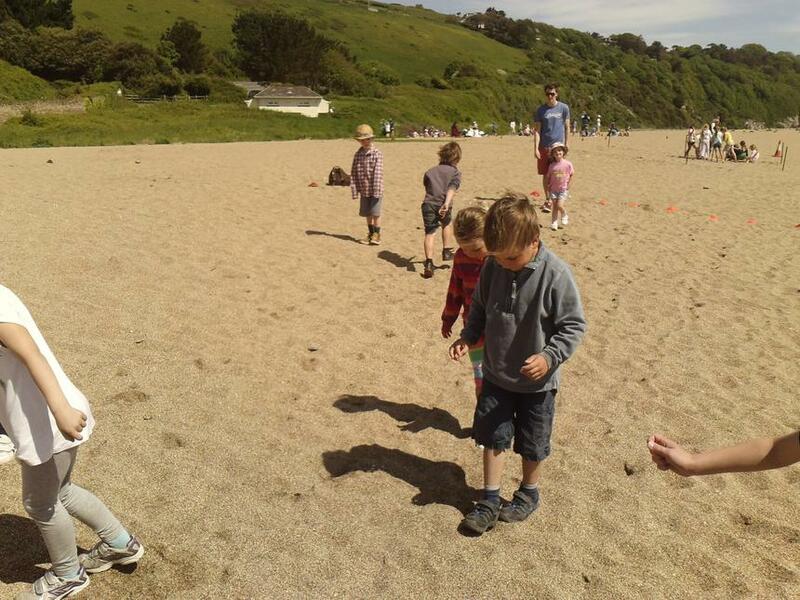 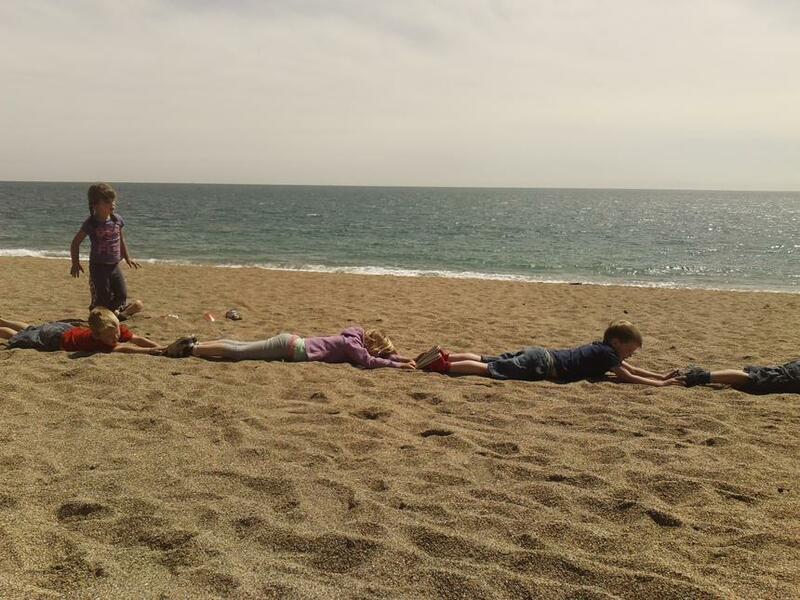 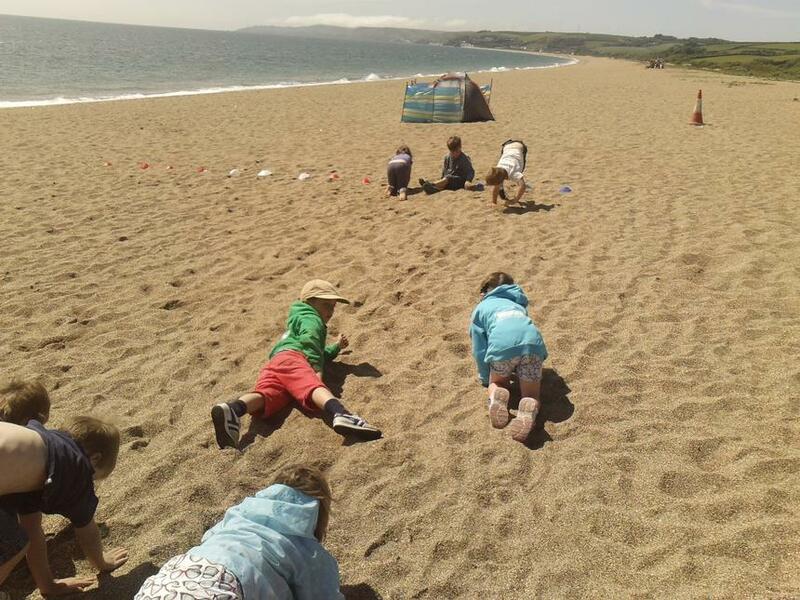 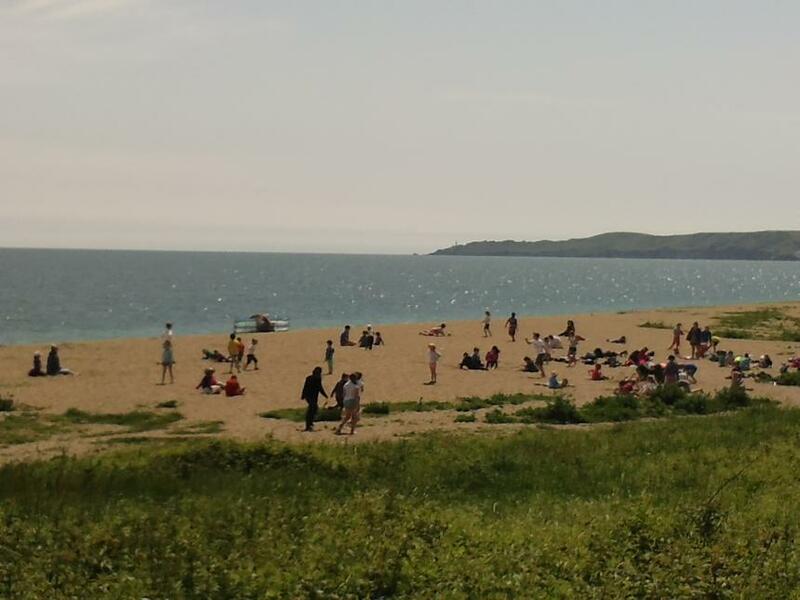 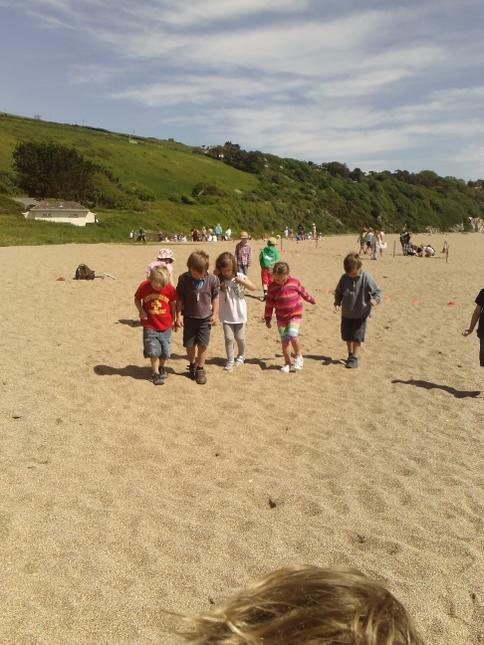 As part of our 'Messy Maths Week' the whole school travelled to Strete Gate Beach near Slapton for a day of really messy maths! 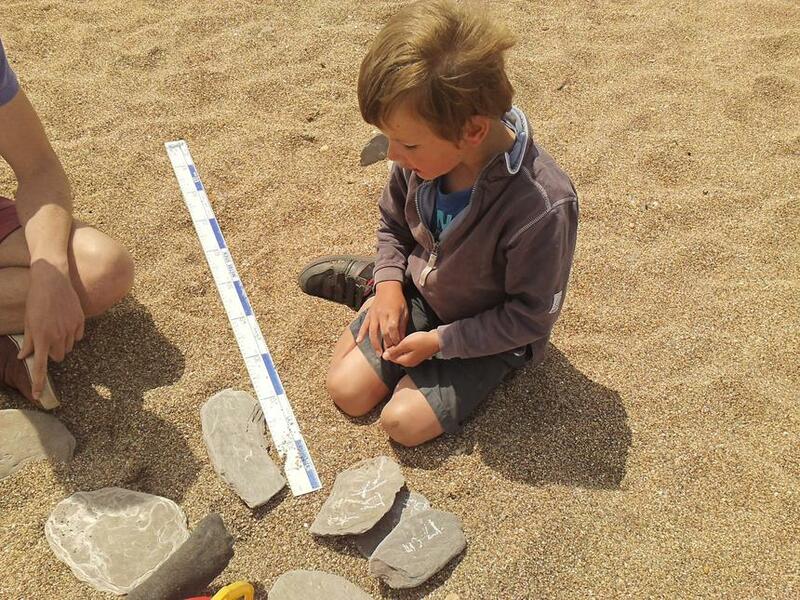 Using various resources the children looked at measurements, mass and capacity. 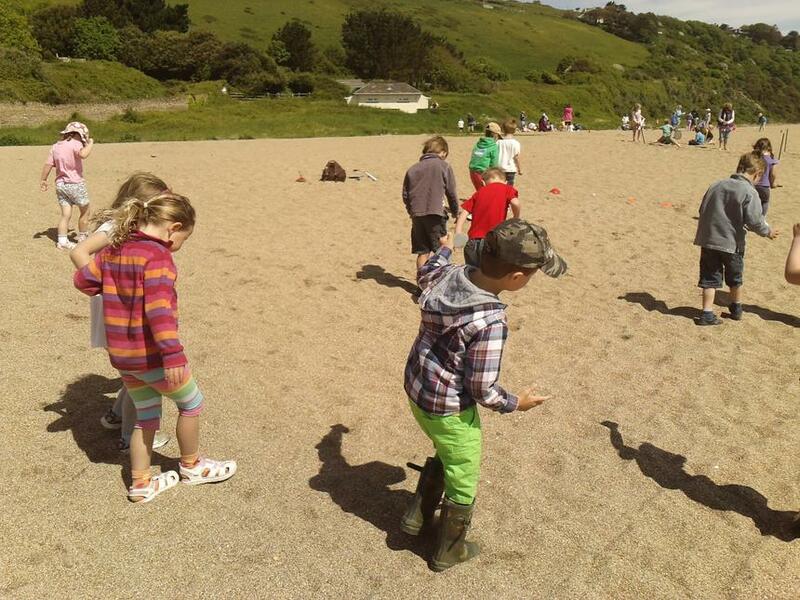 Egrets used their feet, hands and bodies to take measurements with whilst Herons used tape measures, jugs, scales and trundle wheels. 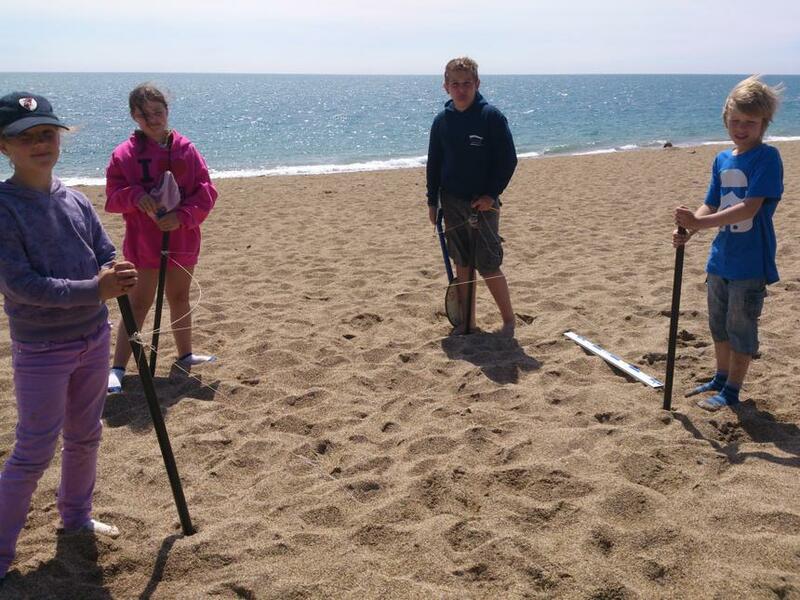 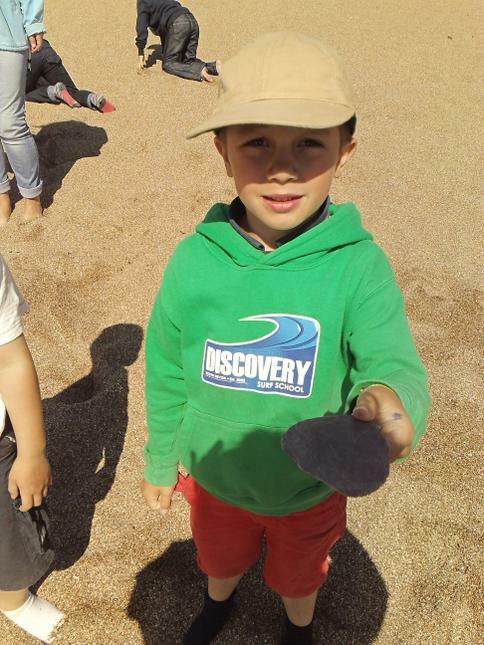 The older children in Swans used trundle wheels, metre sticks and tape measures and looked particularly at the volume of shapes on the beach and examined a variety of 2D and 3D shapes. 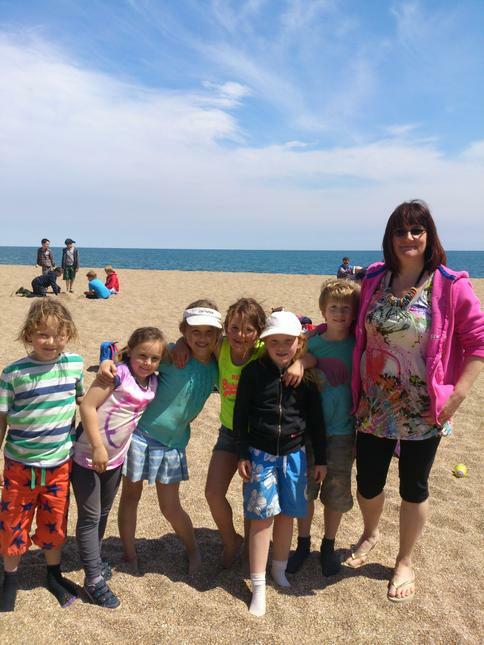 Everyone enjoyed a picnic lunch in the sunshine before returning back to school where our lovely PTFA ladies were waiting for them with bags of ice-lollies to refresh them after all their hard work!